Air conditioning is considered to be one of the essentials for comfortable home life, and air conditioning units can be found in about two-thirds of all homes in the United States. As the air conditioning industry continues to evolve, HVAC contractors are gaining access to new air conditioning units that run at a much higher efficiency than the models of only a decade ago. A homeowner who switches to a high-efficiency air conditioner can reduce their energy use for air conditioning by 20 to 50%. This can lead to substantial savings, as heating and cooling services account for about 48% of the energy use in a typical U.S. home. Air conditioning units are tested for efficiency using the SEER rating, and can be found on the yellow EnergyGuide sticker attached to the unit. SEER stands for Season Energy Efficiency Ratio, and is determined by the amount of cooling produced divided by how much electricity is used. The higher the SEER rating, the higher the machine’s efficiency. Older air conditioning units typically have a SEER rating as low as 10, which are far below today’s standards. In fact, the United States now requires that all units manufactured after 2005 must have a SEER rate of at least 13. Despite this, many new units far exceed this minimum, and have ratings that go as high as 23. If you want the most efficient unit, you shouldn’t just look for the unit with the highest SEER rating. If the unit is the incorrect size for the space, or is installed and maintained improperly, its realized efficiency will be lower than what is predicted with the SEER rating. 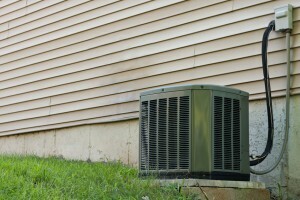 To make sure you’re choosing the right unit for your home or business, contact a HVAC contractor. 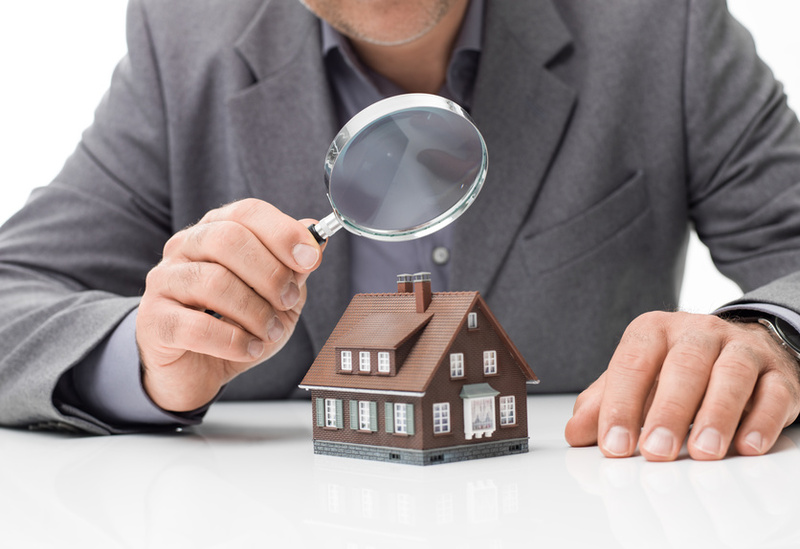 Professional contractors will be able to do a comprehensive analysis of your home in order to find the best unit for you.